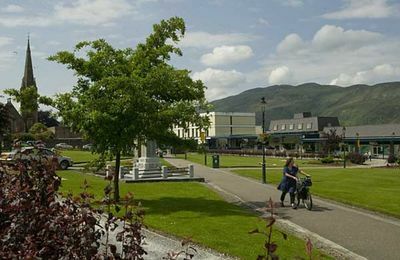 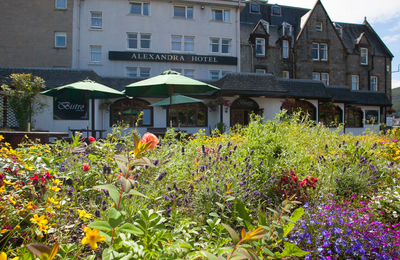 The Alexandra Hotel in Fort William provides guests and visitors to Fort William with regular musical evenings on Mondays, Wednesdays and Fridays. 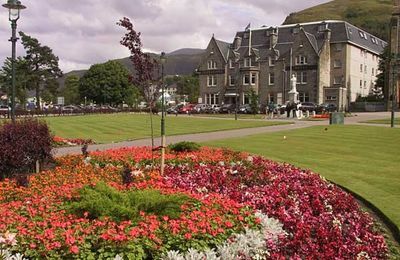 Fort William's Alexandra Hotel is one of our town's longest established hotels welcoming visitors from all over the world. 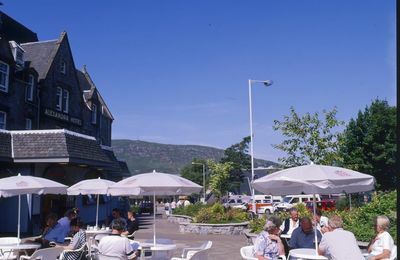 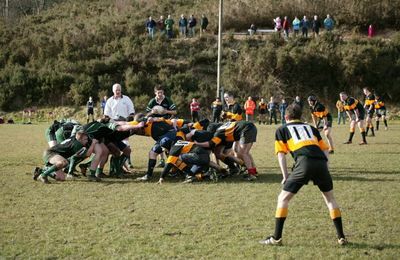 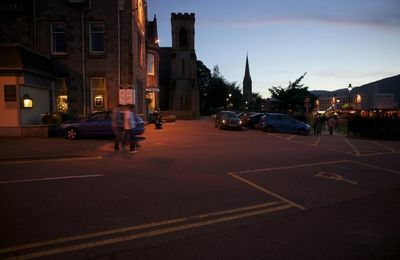 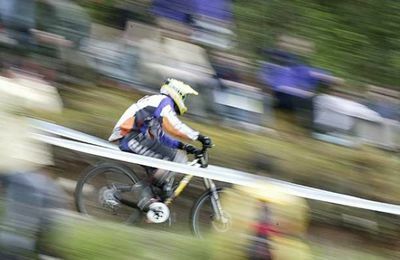 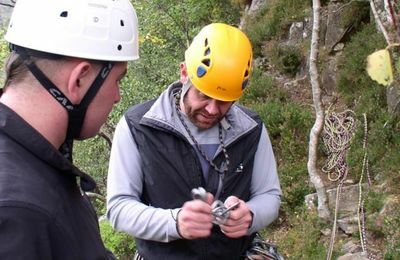 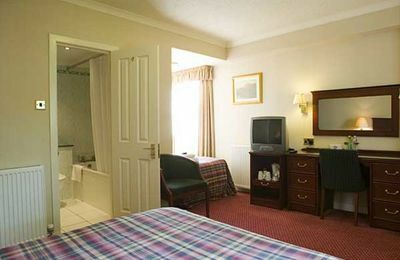 Within walking distance of Fort William railway station and bus stances, and most other places in town, the hotel provides regular entertainment throughout the year. 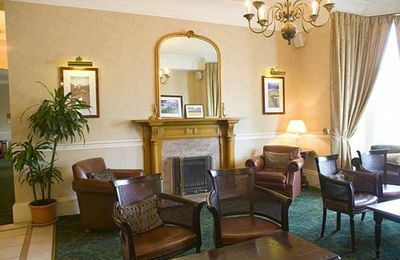 If you are looking for a relaxing and enjoyable evening we recommend the Alexandra Hotel for a wholesome meal and some foot-tapping music to pass the night away.